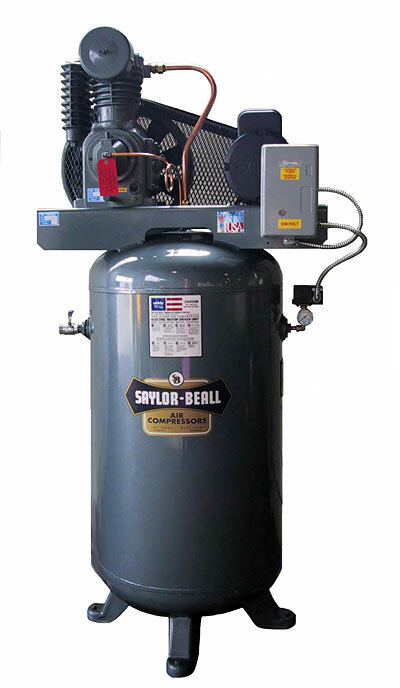 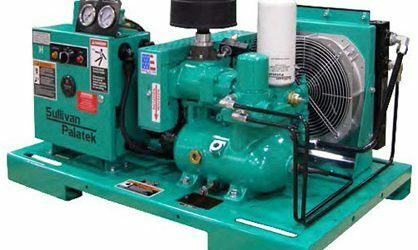 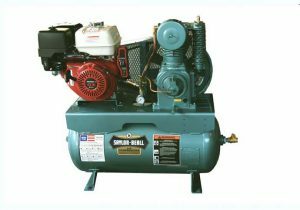 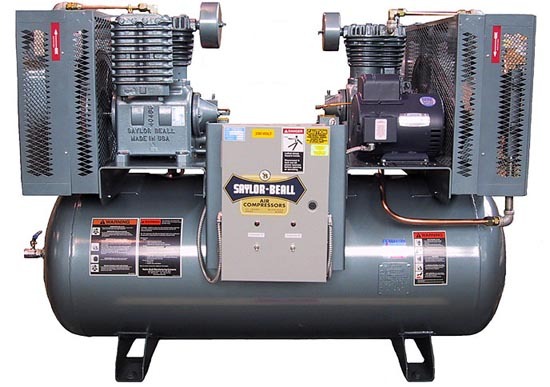 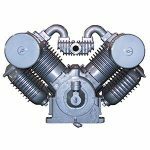 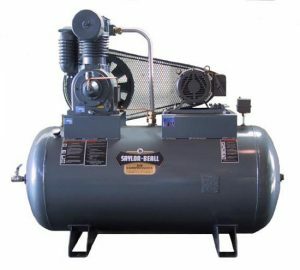 Here at Star Maintenance we carry both new and used air compressors. 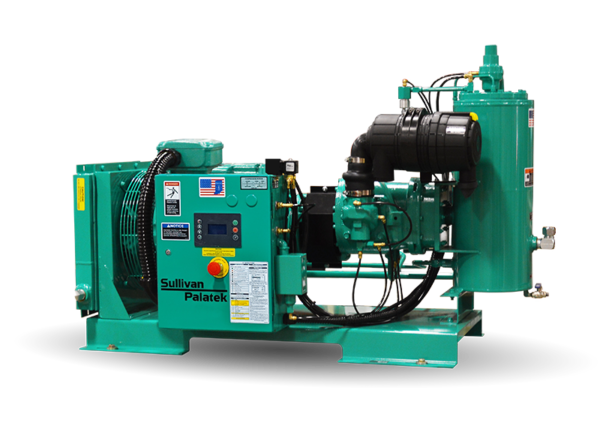 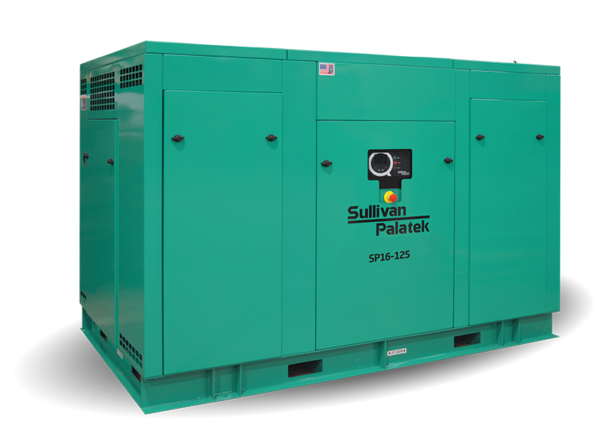 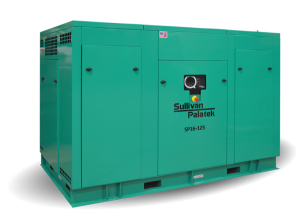 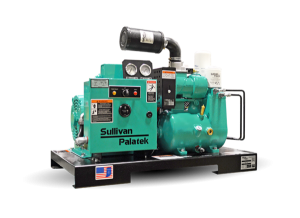 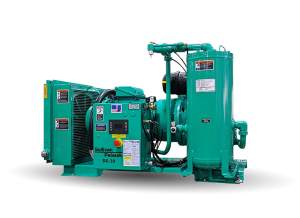 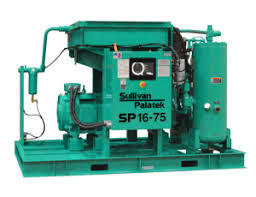 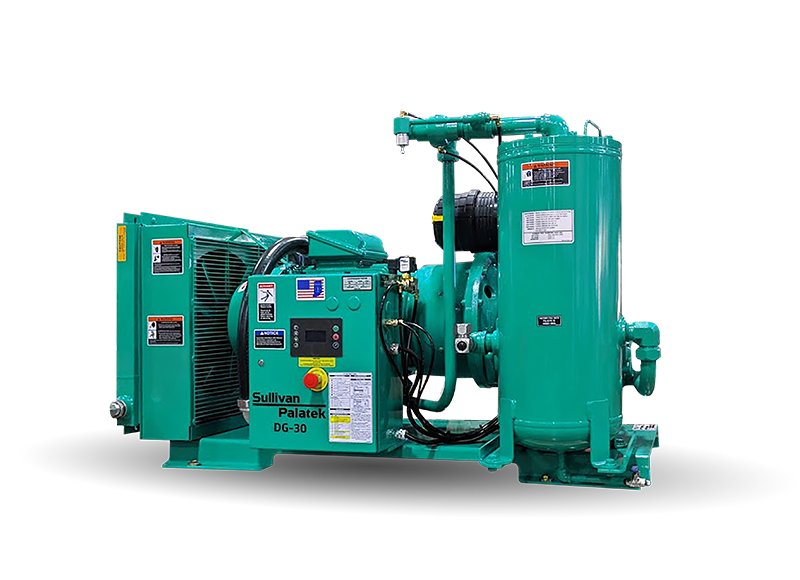 Call Paul Seachrist or Curt Hutchison for information on new air compressors. 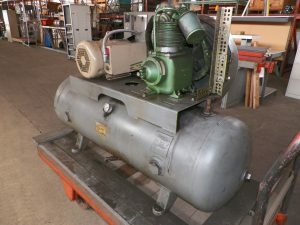 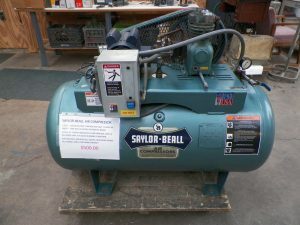 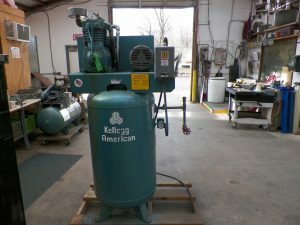 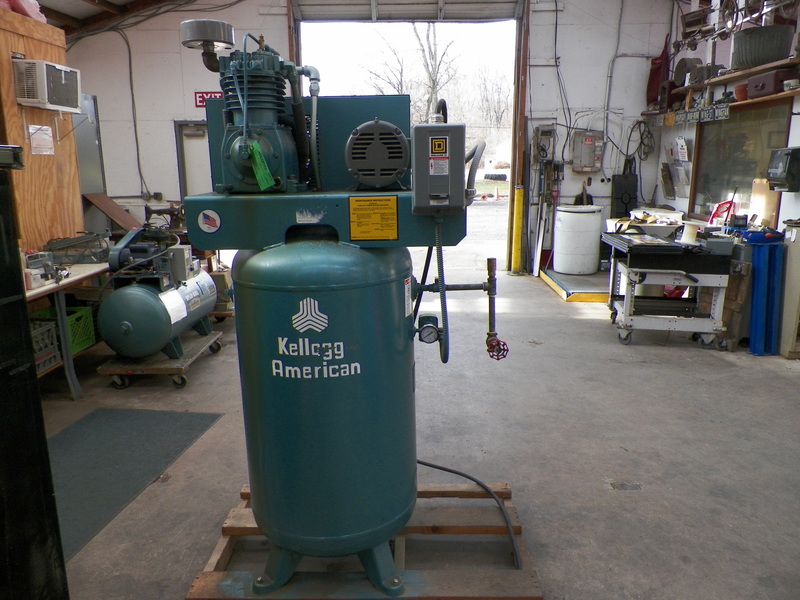 Or if you are looking for a used air compressor call Paul Bean for information on our used inventory at our warehouse.